MetaMoJi Note is the best note taking app for all mobile OS. During the maintenance access to your Digital Cabinet account will be unavailable! 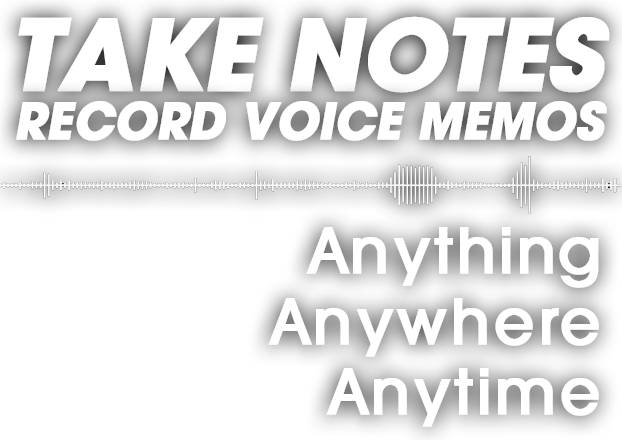 Note Anytime version 2.0 available on iOs, Android and Windows 8. New release version of Note Anytime for Android is just out now! with newly implemented feature: "One Tap Scroller" Download it now for amazing note taking experience! Note Anytime Beta Version 2 for Android Released! Note Anytime Beta2 Version (Kindle Tablet Edition) Released! 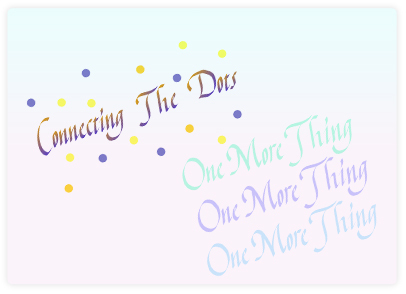 Note Anytime for Android Beta version is now available!! With support for all versions of iOS, Windows 8/RT and now Android, the vision for a universal note taking tool is completed. Note Anytime for iPad/iPhone is updated! You are on the go, your notes need to follow you everywhere. 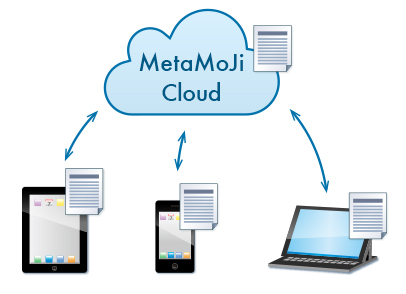 MetaMoJi Note is your universal answer to note taking on all mobile devices: Apple, Android and Windows. 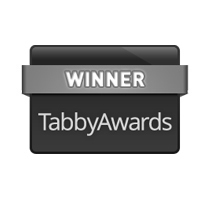 a stylish drawing and sketching app and more. 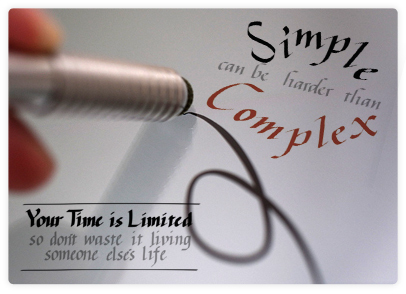 Take a note around Anything, Anywhere, with MetaMoJi Note! 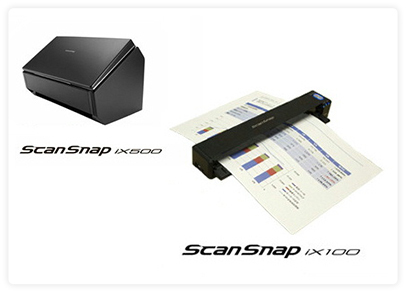 Integrated support for the popular scanner called ScanSnap produced by PFU Limited. 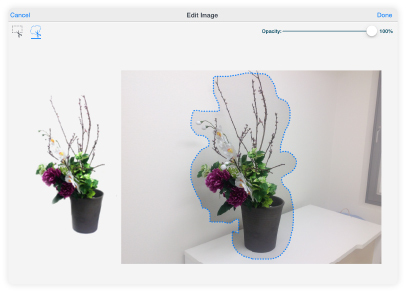 Users will now be able to easily scan documents or virtually any content and convert them to PDF for annotation and markup within MetaMoJi Note. 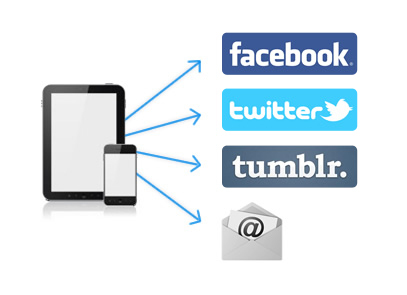 With this connection, we can offer iPad and iPhone users a much better experience for handling scanned data. We hope many people will enjoy the combination of MetaMoJi Note and ScanSnap within their work and home environments. All shapes are editable so you can resize and rotate them, change the ratio, add colors or gradient ink, change the opacity or line thickness and more. Customize any shape and register it to your item library for reuse later. 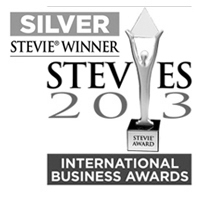 Think with Voice Memo function. Use your finger or a stylus to sketch and draw anything that inspires you. 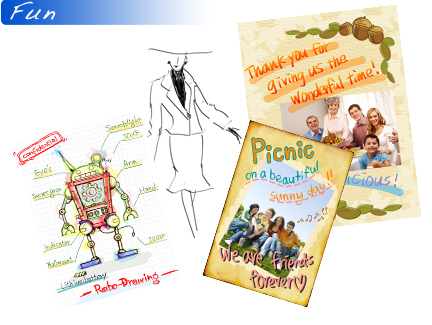 Combine your drawing with notes and graphics. 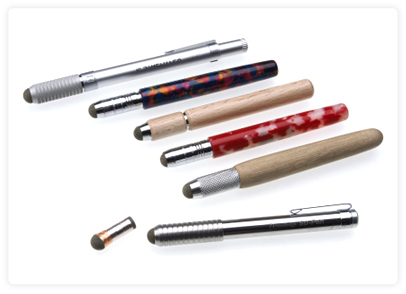 Pen thickness, colors and styles can be set as you like. 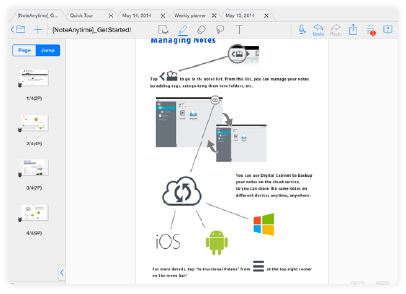 MetaMoJi Note can also capture and mark up websites within the app and allow you to share with your web master and other members of your team. If your team wants to have a brainstorming session, you will love the vast white space within MetaMoJi Note. 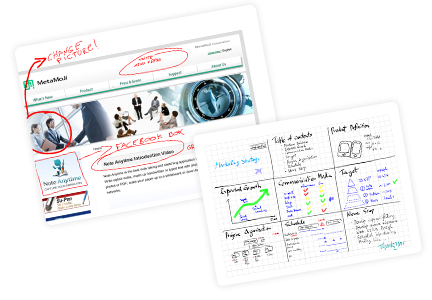 With zoom levels up to 50x scaling and high resolution vector graphics, your virtual whiteboard is limitless! 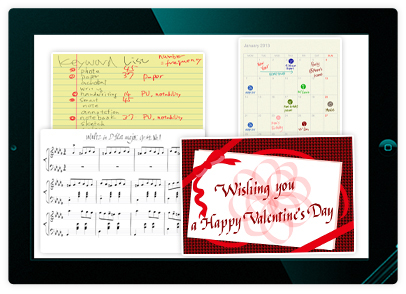 Even the free version of MetaMoJi Note provides a generous number of paper styles, including: calendars, greeting cards and even musical score sheets, with more availble from the in-app store. If you have bad handwriting, the two choices of calligraphy pens offered for free in MetaMoJi Note will give you perfect curve correction anytime. More advanced calligraphy pens are also available from the in-app store. A generous variety of pen styles and colors are available in the unique "floating" palette toollbar with settings to customize thickness, color and transparency. 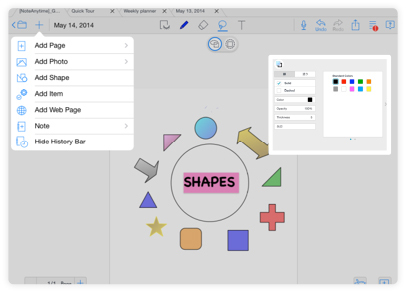 For some creative flair, you will love the optional ink colors available from the in-app store. Options include multiple pastels colors as well as gradient inks. You don't live in a vacuum and neither does MetaMoJi Note. 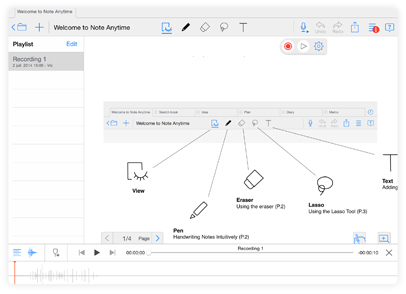 Unlike other note taking apps, Note Anytime allows you to easily send your notes and drawings via email, social media (Facebook, Twitter, Tumblr) or save in the cloud to dropbox or digital cabinet. The functions are the same as of the Windows app. includes Jump and Color wheel. The mazec3 app is required for the Android app. 13 languages available are already included. There are quite a few note-taking apps for the iPad, but I have to say Note Anytime has features that are compelling. 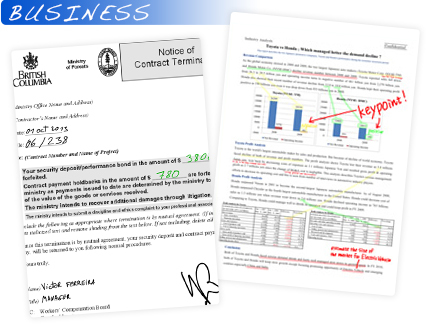 Notes can be as simple as writing on a legal pad, or more complex with images, hand-drawn illustrations, diagrams and documents that can be helpful in anything from project planning to creating an ad campaign. 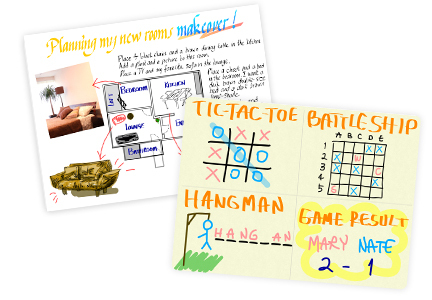 Note Anytime for the iPad is a note taking application that combines high resolution handwriting with digital data mashups and interactive browsing. There has been a lot of electronic ink used to discuss the dozens of note taking applications for the iPad. But, there is a brand new note taking app that is worth the download. 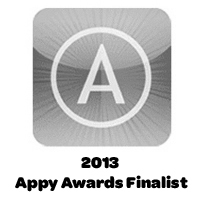 The App, called "Note Anytime" is available now in the Apple App store. Best of all it is FREE! It will probably not be free for much longer because the App is crazy good. 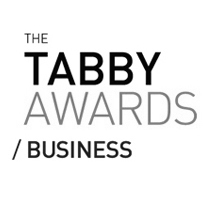 Other blogs are talking about it too. 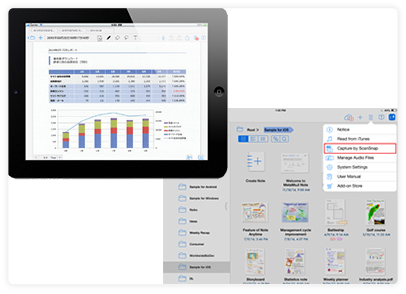 Many features and functions were intuitive for a user familiar with apps such as Apple Notes and PowerPoint, once the user gets going and finds the menus. Tutorials are presented as short videos within the app.